Wooden plate ideal for octopus. Available in 2 sizes. 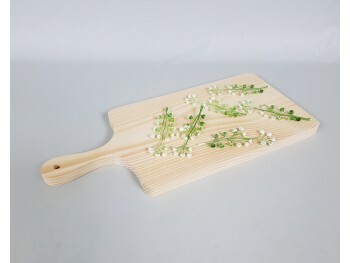 Made of ash wood apt for food use. Apt for dishwasher, but for best maintenance it's recommended to wash it with lukewarm water on the sink. 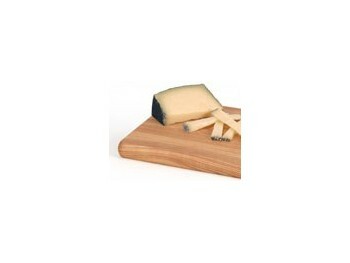 Rectangular table to cut or chop different foods or also used as tray. They are made of ash wood and are soaked in Vaseline oil apt for food use which also acts as a protective layer. Apt for dishwasher, but for best maintenance it's recommended to wash it with lukewarm water on the sink. 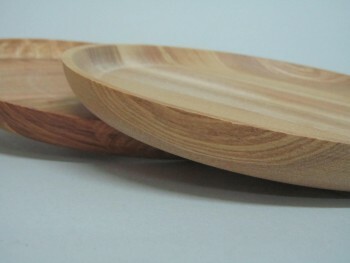 Plates made ​​of wood ash. Wood food grade. They are dishwasher safe, but for better conservation to wash it off with warm water under the tap. Available in 3 sizes to choose: Ø 24 cm. Ø 28 cm. Ø 32 cm. Orange juicer made of beech wood. A very convenient system to make juices or cooking. Measure L 14 cm. Wooden rolling pastry or kneading any dough. Measurement: L 27 cm. 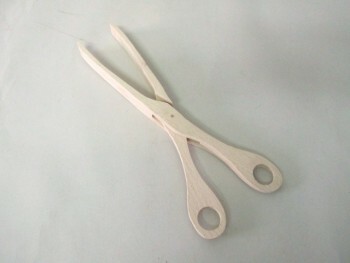 Gripper Wood Scissors made of beechwood. Measurement: L 28 cm.